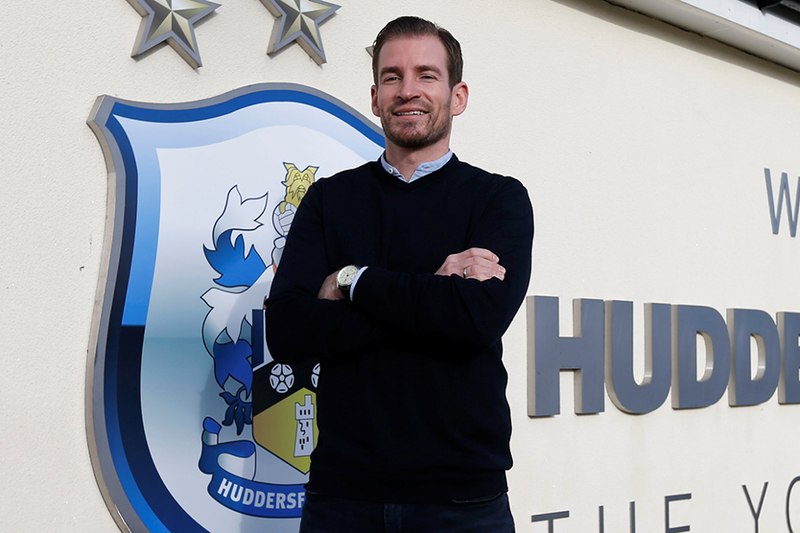 Jan Siewert has been appointed as the new head coach of Huddersfield Town. The 36-year-old German had been in charge of Borussia Dortmund's Under-23 team since July 2017 and signs a deal with the Terriers that runs until the summer of 2021. Siewert replaces David Wagner at the John Smith's Stadium having been tracked by Huddersfield for some time. "Jan's name came to our attention in his previous role as assistant manager and Under-19 coach at Bochum," Huddersfield chairman Dean Hoyle told the club's official website. "We first spoke with him over two years ago and we've kept in communication since, watching his progress with interest. "His reputation in the game is very good; he's known as a coach who is ambitious, has many qualities and who has strong philosophies. "As such, it came as no surprise to us when he moved to one of the world's biggest clubs; Borussia Dortmund." Siewert started his coaching career with Rot-Weiss Essen in the German fourth tier in 2015, while also working as a coach for Germany's Under-17 and Under-18 sides. He moved to Dortmund after a spell as assistant coach at Bochum. Huddersfield are next in action at home against Everton on Tuesday, 29 January.